The International Essential Tremor Foundation (IETF) has donated funds to help underwrite travel expenses for the Bishop Kelly High School’s Engineering Design team, based in Boise, Idaho, when they participate in the 2011-2012 Lemelson-MIT InvenTeam program at the EurekaFest held at MIT in Boston. 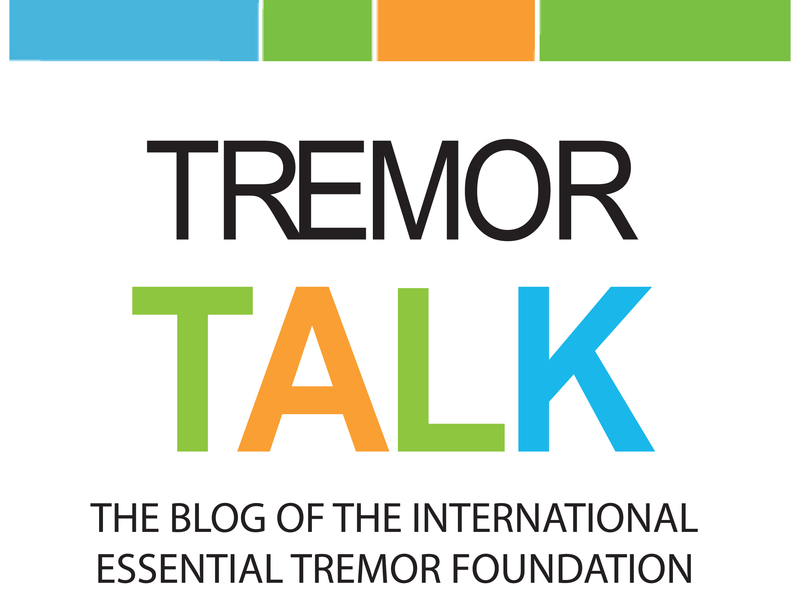 The student team is developing two tools that may one day assist people with essential tremor (ET). Essential tremor (ET), a neurological condition that causes shaking of the head, hands and voice, is the most common movement disorder estimated to affect 10 million people in the U.S.
Each year the Lemelson-MIT InvenTeam Program awards grants to teams of high school engineering students. Thirteen Bishop Kelly students and two advisors, Dr. Guy Hudson and Dr. Lawrence Neznanski, comprise one of sixteen InvenTeams nationwide chosen for the exclusive opportunity to participate in the program. Each team receives grants up to $10,000 each to invent technological solutions to real-world problems of their choosing. “The Bishop Kelly InvenTeam chose to develop magnetic assistive devices for people with tremor in their hands and arms, due to ET, Parkinson’s disease, or injury,” says Dr. Hudson. MagWrite 2.0 is a device to help those with various types of tremor write more legibly. MagMouse is designed to work with a wireless computer mouse to lessen the effects of tremors while using a computer. This project consists of a nine-month process of designing and testing, followed by a debut of the finished prototype in June 2012 at EurekaFest. 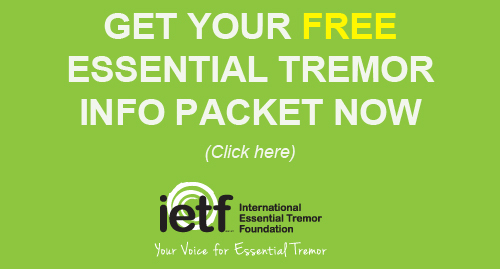 “The IETF is proud to support high school students gaining valuable skills in an educational program in service of a project that may one day benefit those with essential tremor,” says Catherine Rice, Executive Director of the Foundation. For more information about the IETF and ET, please contact Executive Director Catherine Rice. For information about the competition and team, please contact advisor Guy F. Hudson, Ph.D., Science Chairperson, Chemistry and Engineering Design Teacher and 2011-2012 Lemelson-MIT InvenTeam Coach at ghudson@bk.org or (208)375-6010.